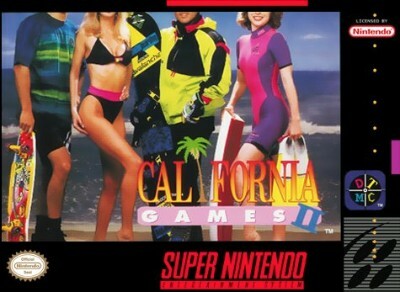 California Games II (Super Nintendo SNES, 1993) Cleaned & tested! Authentic Super Nintendo SNES California Games II TESTED & GUARANTEED! !